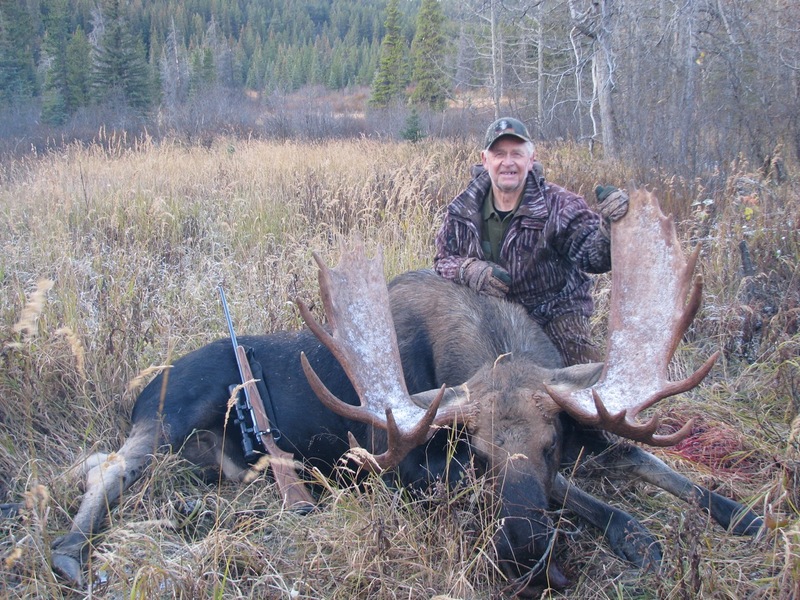 Our area offers British Columbia moose hunts that have been proven to be successful. Lush mountain terrain and river bottoms, as well as the temperate forest, make British Columbia the ideal place for your next moose hunt. 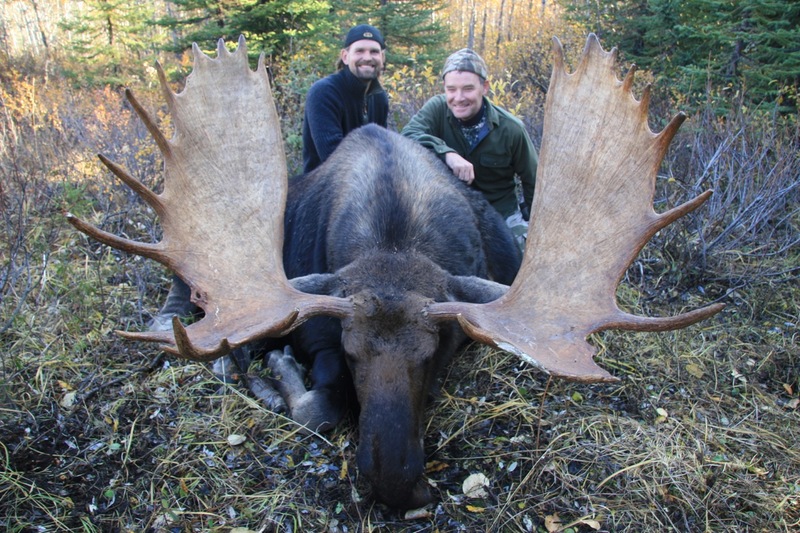 Let’s look at what British Columbia can offer the moose hunter. Mid-September to late October is when we conduct our British Columbia moose hunts. Bull moose, in full rut, frequent many of these backwoods regions in the quest for a mate. This means it’s the ideal time for a hunter to call a rutting bull moose. As the bull moose begin to shed their velvet at the beginning of September, hunting begins. 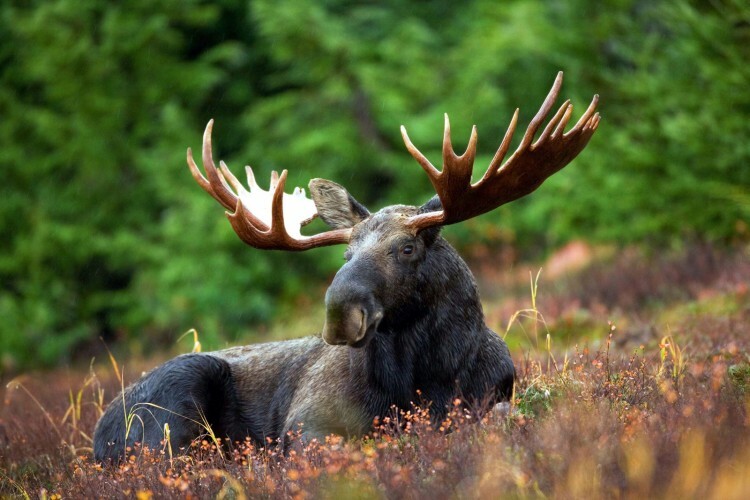 Readying your hunting gear and start planning a moose of a lifetime. 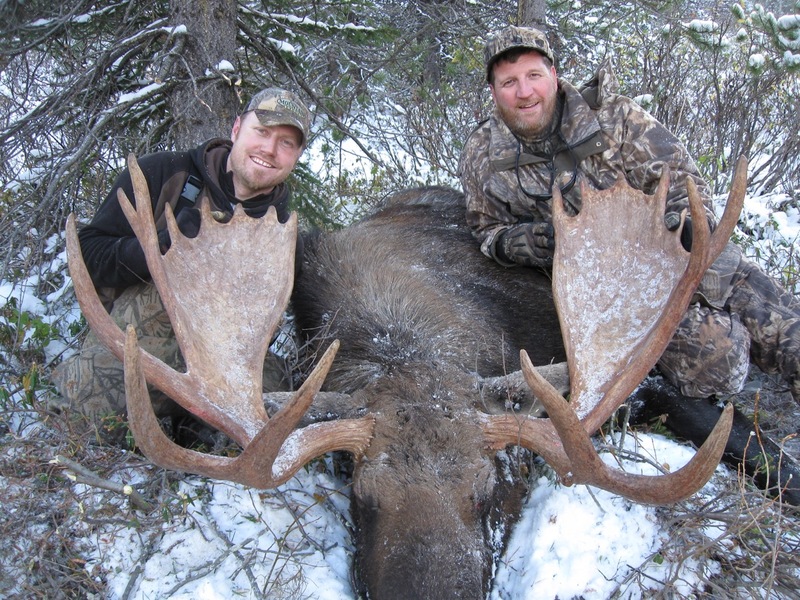 When you choose British Columbia moose hunts, you are sure to find success. 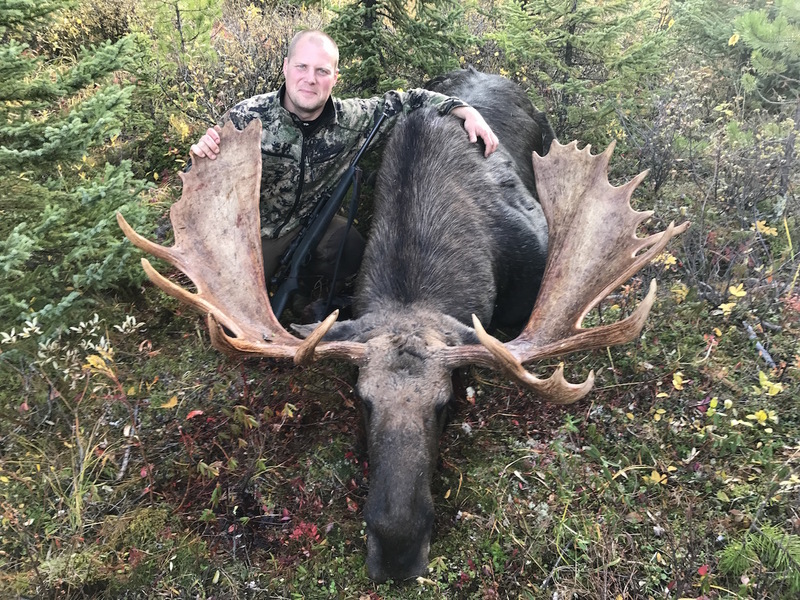 The dates that we recommend for a good Rut moose hunt are, September 13-22 (Pre-rut, good time to combo with other animals), September 25-October 4, and October 7-16. As October winds down the moose begin to leave the rut season and focus more on feeding before the harsh winter sets in. Either rut or the feeding before winter are an ideal time to find your prey. Best dates for this hunt are October 19-28. 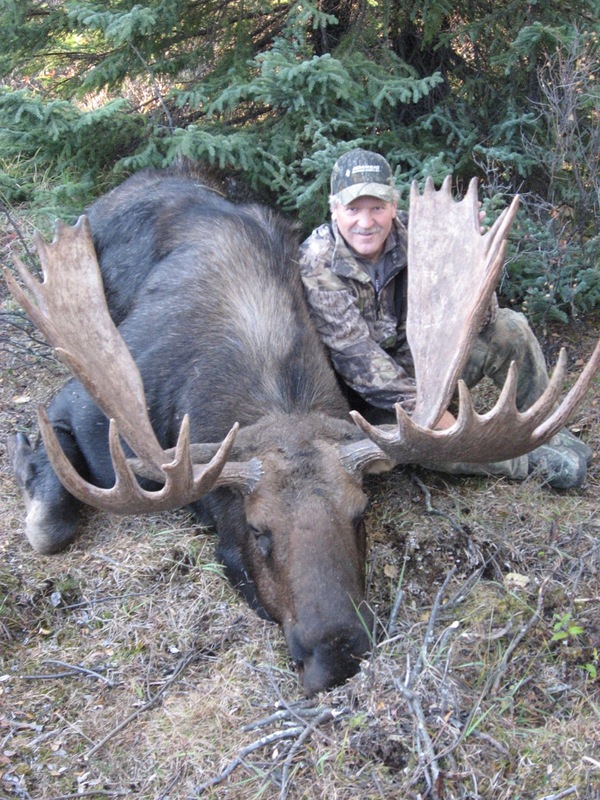 Many hunters prefer to combine a British Columbia moose hunts with another species. As long as the proper permits and documentation are in place, this is allowed. We recommend that combo hunts are don’t September 13 – 22. Moose are starting to rut; elk are in full rut. Black bear hunting is good now because of the abundant blue berries. Mountain Goat hunts are done now as well. 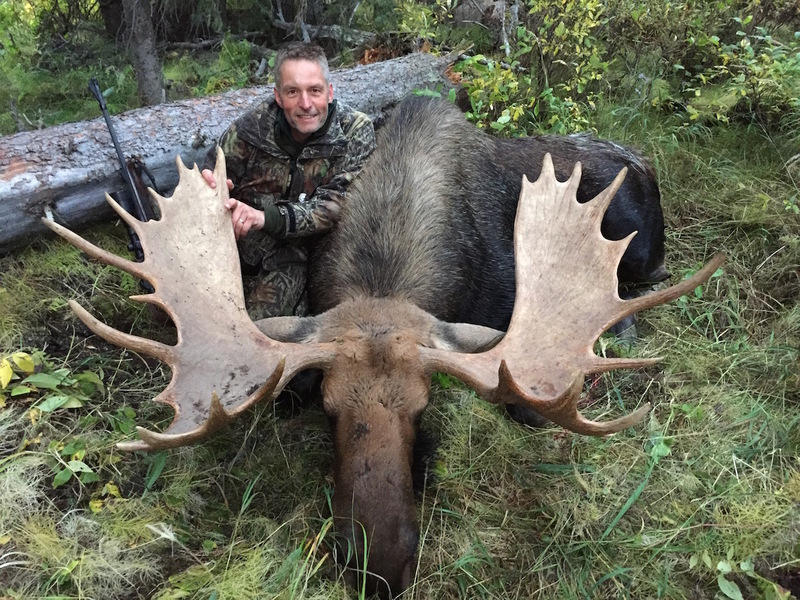 90 percent of the time you will harvest a Bull moose while hunting on foot and calling. We do have several enclosed stands overlooking natural licks that provide good success as well. This combination allows us to provide hunts for a varying number of physical abilities, great for Father and Son hunting. In British Columbia, we offers the best of both worlds, good hunting and lots of fun. We provide comfortable accommodations in the form of heated cabins. Cook house and common areas also allow for a lot of hunting stories, planning the next day’s hunt, and for sure lots of laughter. all royalty costs that may be incurred because of your hunting success. 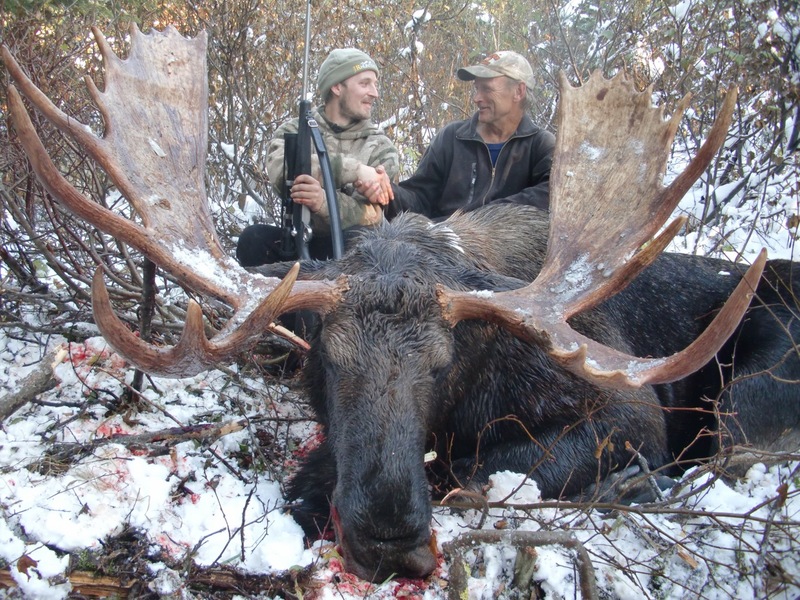 Seek the adventure of a lifetime, come on one of our British Columbia Moose Hunts.